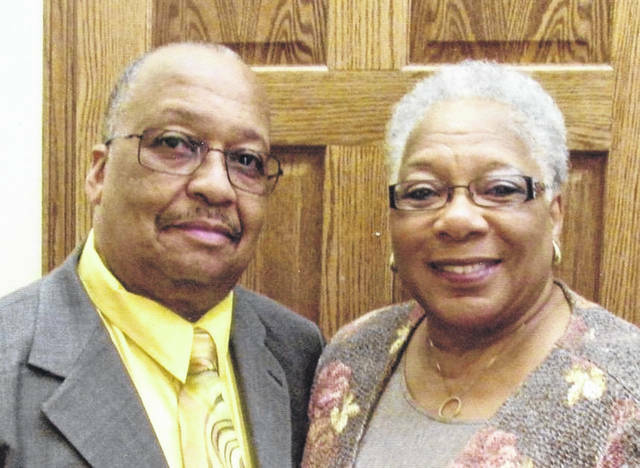 LIMA — Mr. and Mrs. Houston McClendon Jr. are celebrating 40 years of marriage. 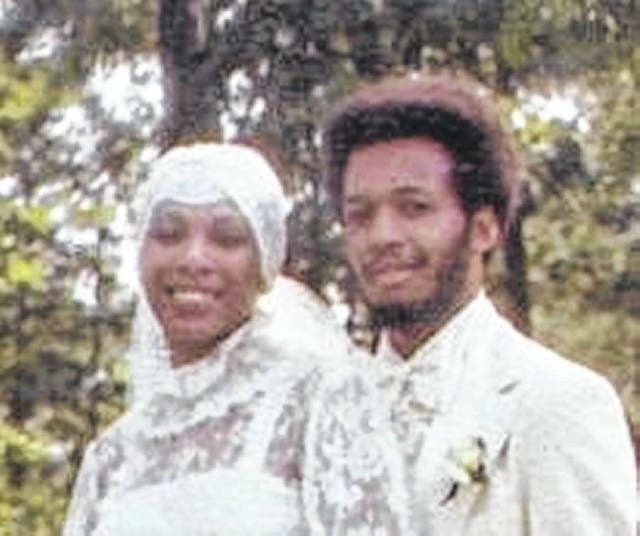 McClendon and the former Karen Henderson were married July 22, 1978, in a garden wedding in Lima by Larry Shatzer Sr. They are the parents of two children, Kassia L. McClendon, of Aurora, Colorado, and Kama L. McClendon, of Cincinnati. McClendon works at Energy Transfer. His wife works at First Federal Bank.